Environics Communications is welcoming Jaclyn Crawford and Jilda Lazer to the agency’s Health Sciences Practice in Toronto. “Jilda and Jaclyn come to us with a wealth of experience in pharmaceutical and consumer healthcare communication,” said Bruce MacLellan, president, Environics Communications. “We are thrilled to add their skill and expertise to our growing Health Sciences practice. 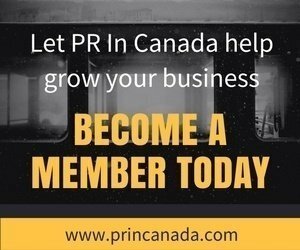 Jilda, a Senior Consultant on the team, previously worked at the Toronto arm of a multi-national public relations agency, where she managed the accounts of several clients in the healthcare and pharmaceutical fields. 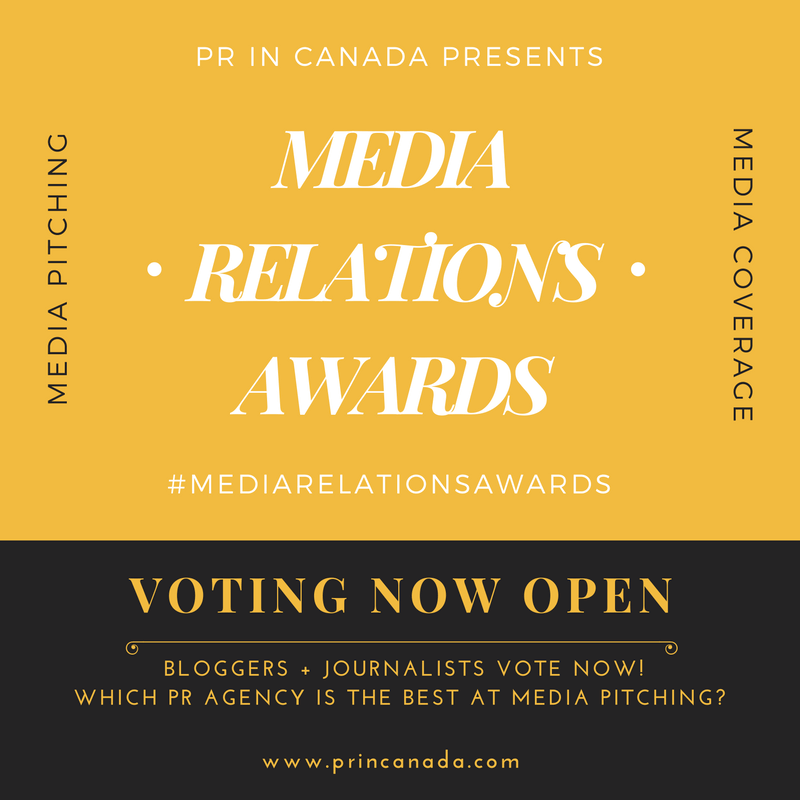 While there, Jilda received a CPRS Award of Excellence for her contribution to a public awareness campaign that was adopted globally after its success in Canada. Jaclyn joins the team as a Consultant. She comes to the agency from the Toronto office of an international public relations firm, where she provided client counsel and management on a number of multi-national pharmaceutical and healthcare accounts. Prior to that, Jaclyn worked on the Communications and Marketing team of Mount Sinai Hospital. Environics Communications Inc. , which focuses primarily on the advanced technology, financial services, health sciences, and consumer sectors, was recently ranked #2 on the list of the 50 Best Workplaces in Canada for 2008. The firm has also won more than 125 awards for client work and recently became the first North American PR agency to be carbon neutral.